Popular local goalkeeper has today been released from his contract to allow the ex-Southampton stopper the life chance to move across to Australia. Jack will initially start in Melbourne where he will team up with another ex-Spitfire Adam Gatcum. The initial plan is for Jack to play at a semi-pro level for a season giving himself a fresh start and then hopefully make his way up the leagues. Richard Hill expresses his disappointment in losing the talented young goalkeeper, but realises that it is a life time chance for Jack. Hill commented: "I made a similar decision in 1983 and moved to New Zealand so I fully understand Jack’s motives for such a move. "I have told him I don’t want to see him again unless he is signing registration forms for Eastleigh F C."
With the continuing heavy rain and storms that we are continuing to encounter, again despite the valiant efforts of the ground staff - our home match this afternoon against Maidenhead United has had to be postponed because of a waterlogged pitch. Once the revised date has been agreed we will confirm on the web site. 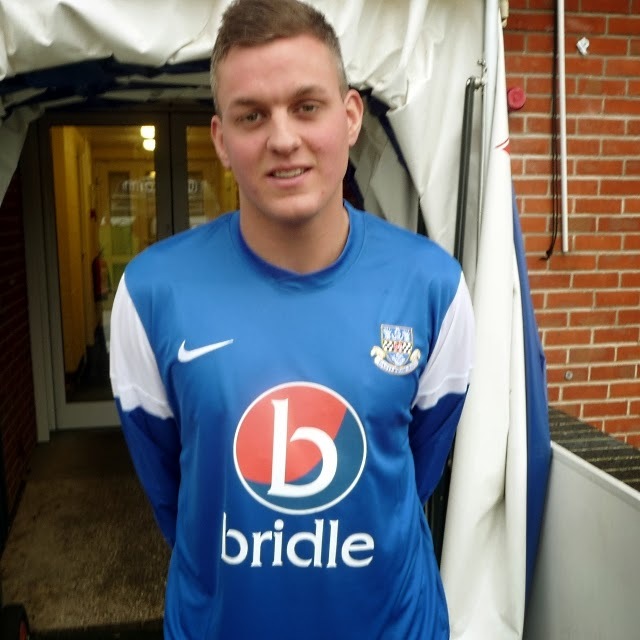 Eastleigh have today added to their squad with the arrival of Ben Wright, a striker, initially on a month's loan from Skrill Premier Division side Salisbury City. 25-year-old Wright started his career with his home town club Basingstoke Town where he had loan spells with Winchester City, Andover and Carshalton Athletic. Signing for Andover, Wright then moved on to Fleet Town and then Hampton and Richmond Borough before signing for Peterborough United. Further loan spells followed at Kettering Town, Luton Town, Grimsby Town, Barnet and Hayes & Yeading United before a transfer to Crawley Town. A further two loan deals again at Hayes & Yeading United and Newport County was then followed by a permanent move to Braintree Town. Forest Green Rovers then took Wright on a permanent deal loaning him back to Braintree before Wright signed for Salisbury City in the summer of 2013. 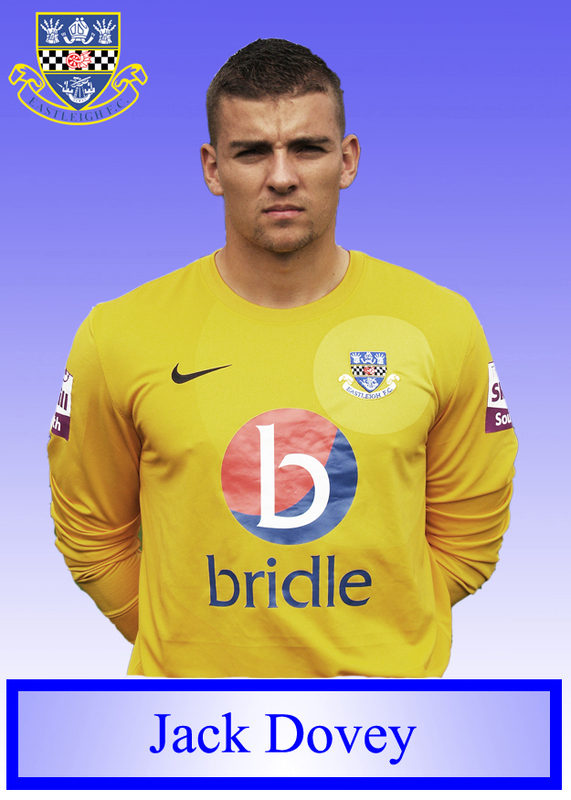 Wright has also had a spell on loan at Basingstoke Town this season. Following a 12 noon pitch inspection, this evening's Eastleigh v Dover Athletic Skrill Southern Division match has been postponed owing to a waterlogged pitch. The rearranged date has been set for Tuesday 15th April at 7.45pm.